Routine Health Management Information Systems (HMIS) are the backbone of monitoring service delivery programs at the national level in low- and middle-income countries. 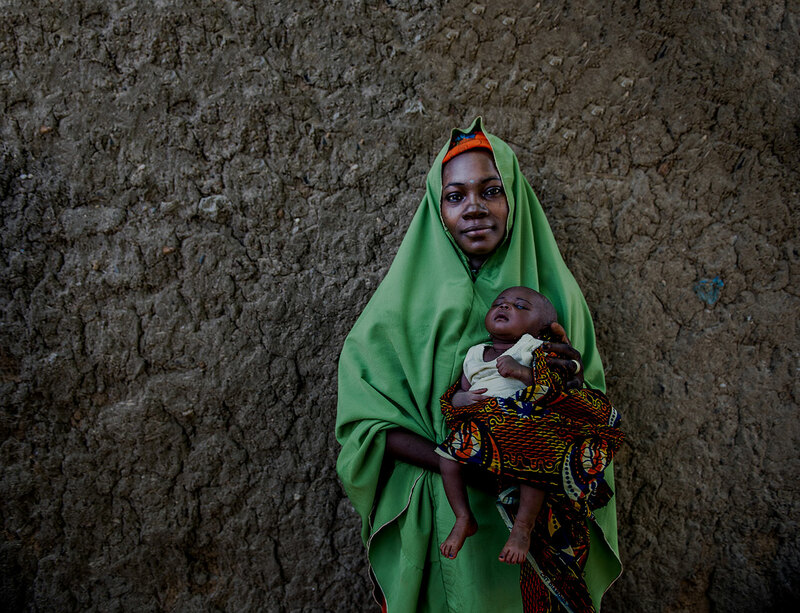 Several global initiatives, such as Ending Preventable Maternal Mortality, Every Newborn Action Plan, and Every Woman Every Child, have issued recommendations for core maternal and newborn health (MNH) indicators, including some that should be tracked at the global and national levels via routine HMIS. However, it is not well understood which countries are already collecting this information and which ones would need to revise their HMIS to track these indicators. With this in mind, MCSP conducted a desk review of HMIS data collection and reporting forms in 24* USAID priority countries. The review aims to document the status of national HMIS capacity to track indicators on the content and quality of MNH services. Covering antenatal care, labor and delivery services, and postnatal care, it summarizes which data elements countries are collecting through their HMIS and in what format. It also discusses data elements within the context of recommended international standard measurements for MNH. The current review builds on similar efforts completed under USAID’s predecessor flagship Maternal and Child Health Integrated Program, which included a review of HMIS data elements specific to antenatal care and labor and delivery care in 13** countries in South Asia and sub-Saharan Africa. * Afghanistan, Bangladesh, Burma, Democratic Republic of Congo, Ethiopia, Ghana, Haiti, India, Indonesia, Kenya, Liberia, Madagascar, Malawi, Mali, Mozambique, Nepal, Nigeria, Pakistan, Rwanda, Senegal, South Sudan, Tanzania, Uganda, and Zambia. Yemen was excluded because of political instability. Additional HMIS reviews by MCSP are underway for family planning and child health content of national HMIS. 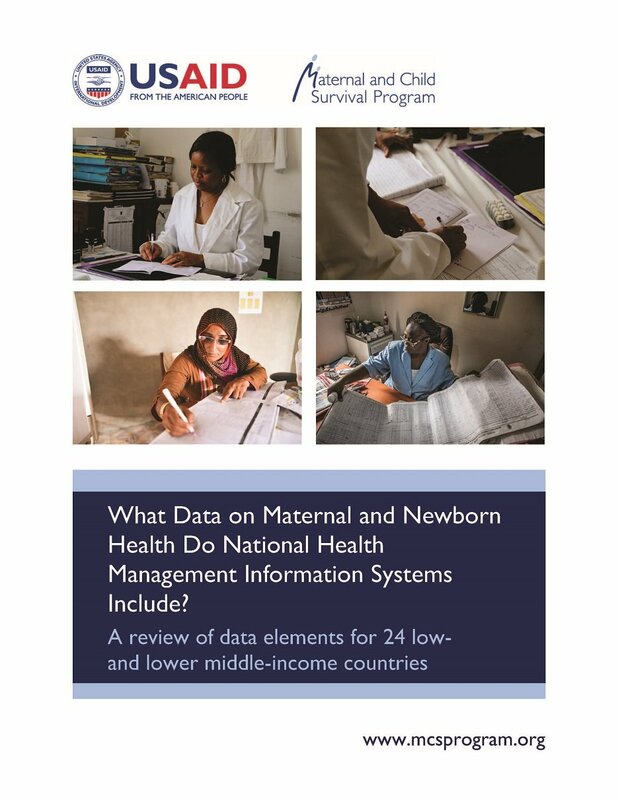 What Data on Maternal and Newborn Health Do National Health Management Information Systems Include?